St Patrick's Day is coming up in less than a month. Time to dig through the kids' closet for that one piece of green clothing to avoid getting pinched! 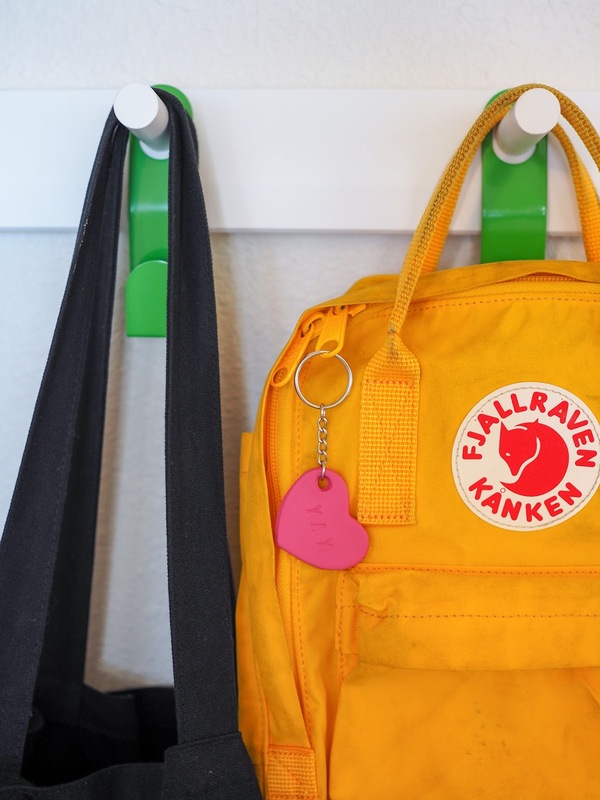 If your kids dress as colorfully as mine then you'll likely have no problems finding something green in the closet for them to wear for St Patrick's Day. I know that green tends to be a color that a lot of people struggle with, but it's definitely one of my favorites. 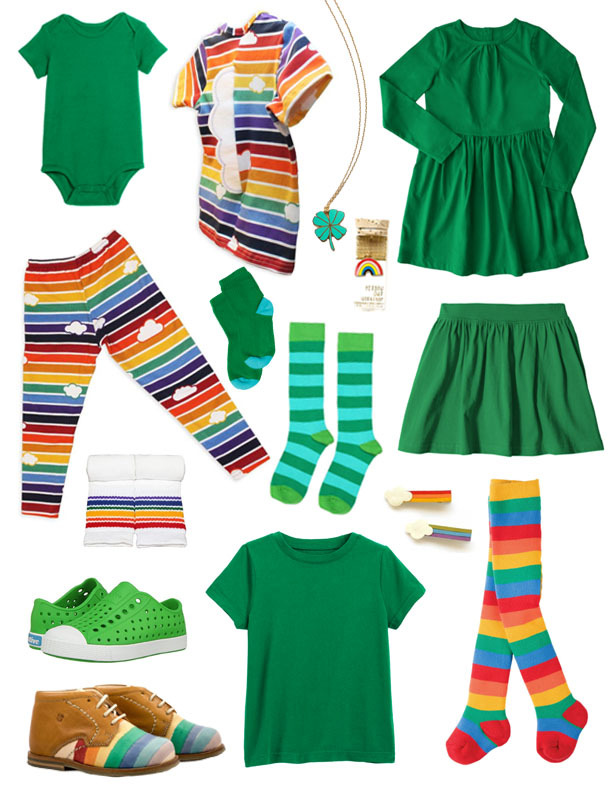 Today I'm sharing my some of my favorite kids' basics in green, plus some rainbow fun for St Patrick's Day. These are all items that can be worn all year round and pair well with every day basics such as denim, black leggings or white t-shirts. 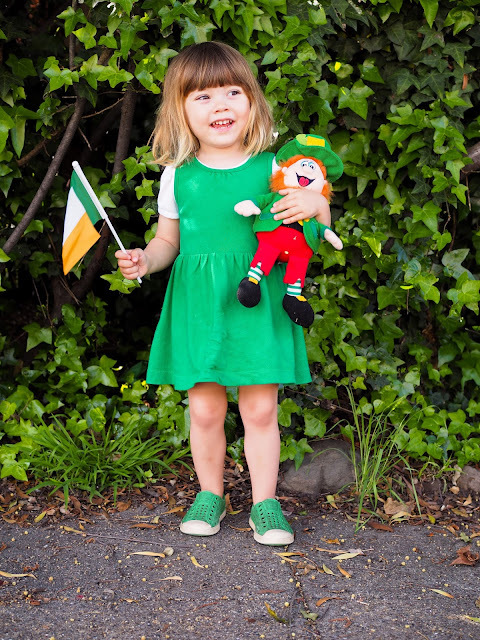 Do you dress your kids up in green for St Patrick's Day? I'm a sucker for dressing up for holidays and green has always been my favorite color, so you can expect to see my girls looking like leprechauns chasing that pot of gold at the end of the rainbow! Here's my littlest leprechaun last year. Disclaimer: This post is sponsored by Icarian Photography. All opinions are my own. I have always considered myself a somewhat amateur photographer. I love taking photos, and as you've probably noticed, I take a ton of them. I love composing photos, finding the perfect lighting and background, and I'm a big fan of the rule of thirds. All the artsy stuff. But when it comes to the technical side of things, I've never really had much idea what I'm doing with my camera. Yep, I'm that mom with the fancy camera that leaves it set to auto and hopes for the best! Sound familiar? It's definitely a trap that a lot of people fall into, but it's especially true for a lot of moms. We buy that fancy camera with all the manual settings, with grand plans to take amazing photos of our kids. But then it all gets a little overwhelming and we forget about all those settings and leave it set auto. I'd always wanted to learn how to use my camera to its full potential (and to my full potential) but I didn't know where to start. YouTube videos and online tutorials were a little helpful, but they lacked that hands on experience and personal help that I really needed. 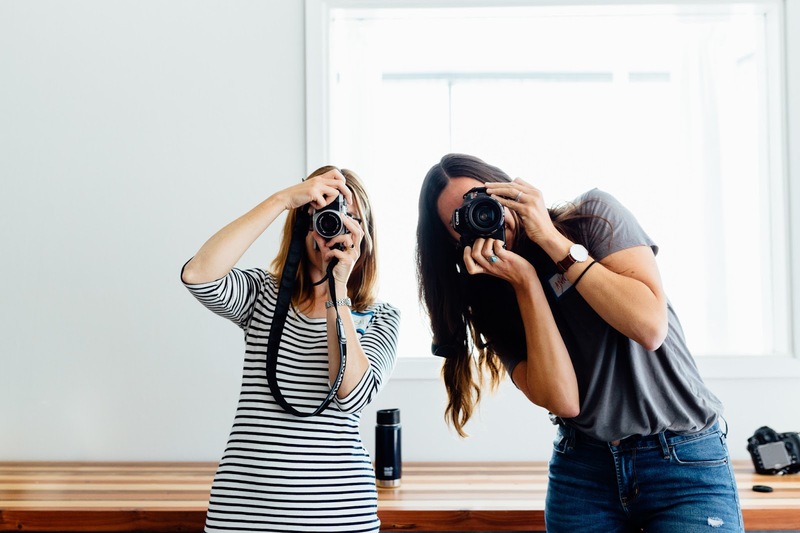 When I discovered the Capturing Childhood workshop run by Melissa Schmidt of Bay Area based Icarian Photography I knew it was exactly what I was looking for. 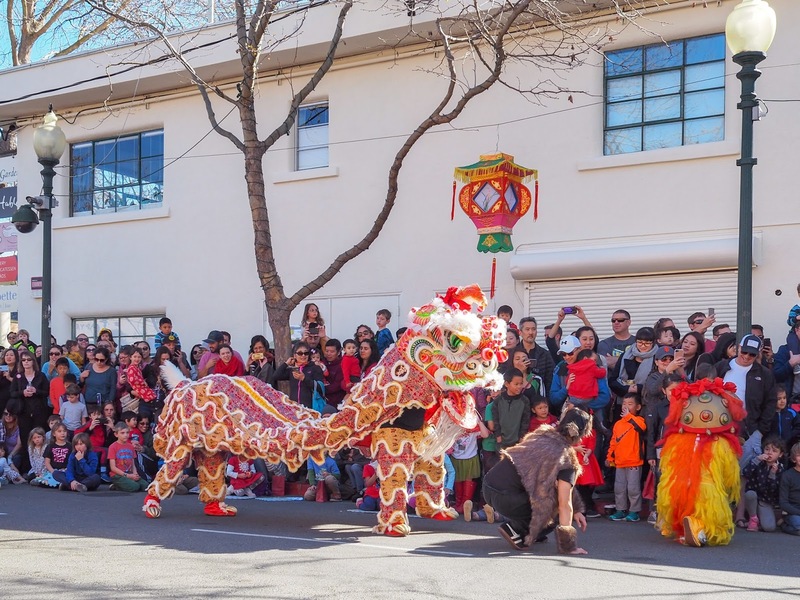 This weekend we had hoped to head into the city to watch the annual Chinese New Year parade in Chinatown. Unfortunately Ava has been sick with the flu, so a trip to the city and sitting outside in the cold for hours were off the cards. We've had a pretty quiet weekend at home instead, and I've been thinking back to last weekend when we celebrate the Lunar New Year here in Berkeley. 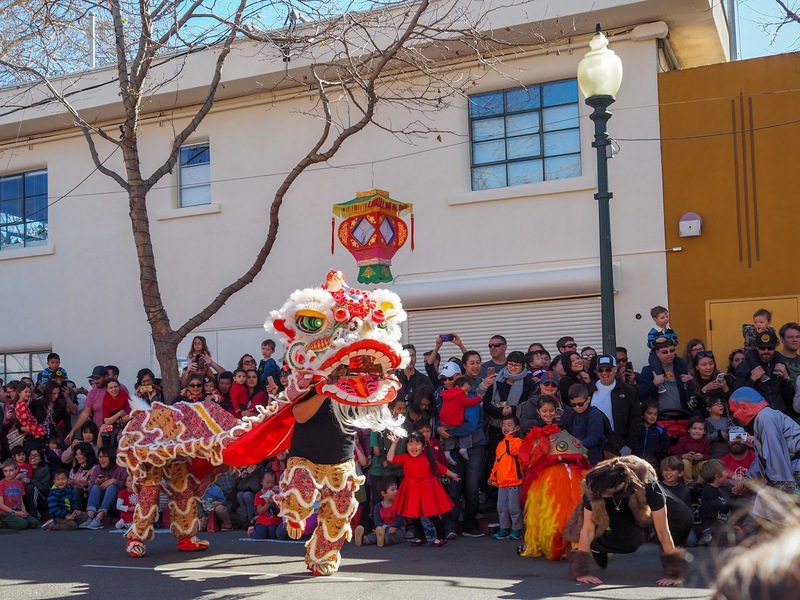 Every year Berkeley's Fourth Street shops are home to a small Lunar New Year festival. The festival features martial arts demonstrations, crafts for kids, lion dances, a store blessing procession, and the girls' favorite part, stores handing out candy to kids. Candy is always the best part of any festival or parade if you ask my kids! 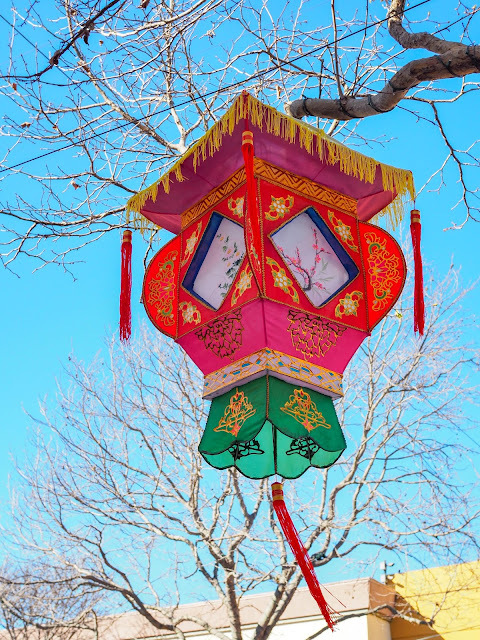 Summer may seem pretty far away right now, especially for those of you in the colder parts of the country, but it's sneaking up on us and will be here before we know it. And that means the end of the school year and the start of long Summer break will be here before we know it. Time to start making plans for the Summer! Growing up in Australia, Summer camp was only something I knew about from American movies and TV shows. I had no experience with it myself, but I always thought it looked absolutely magical! Now that we're living in America, I love that my kids get to take part in things that I only ever saw on TV at their age. Trick or treating at Halloween, playing in the snow over Christmas, handing out Valentines to their classmates, and yes, Summer camp! 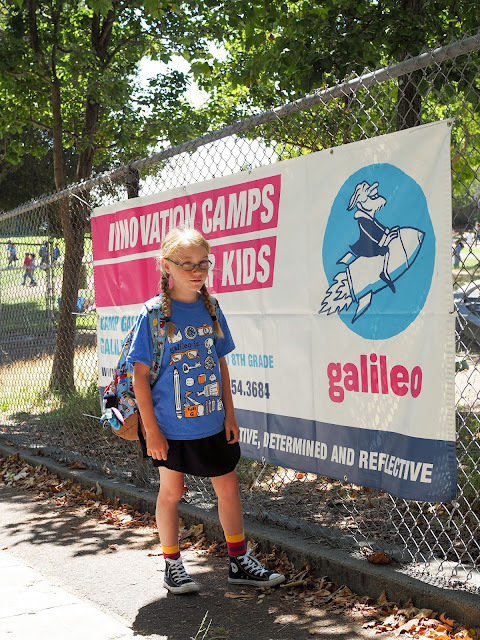 Last year Ava attended Camp Galileo for the first time and she had an absolute blast. At pick up on that very first day she was asking me to sign her up again for this year. Now that's a sure sign of a great camp! 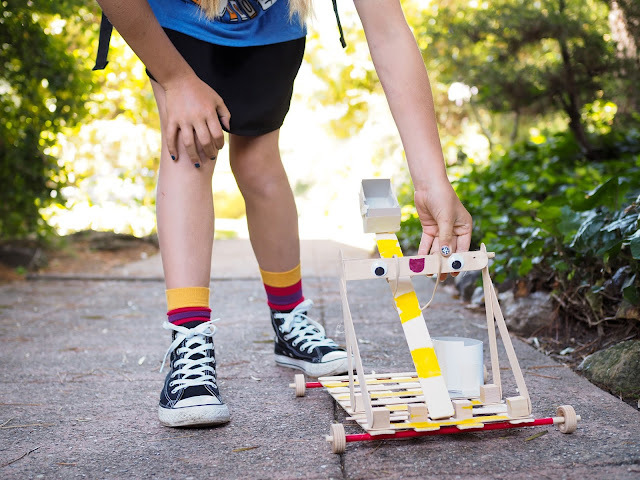 Galileo offer a range of innovative camps for children from pre-K through to 8th grade. 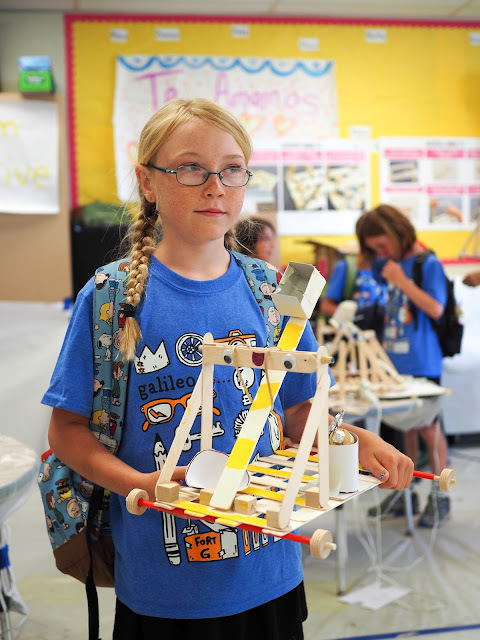 Their STEM focused camps teach kids to explore, create and make mistakes without fear, and I can tell you that Ava had so much fun with all of these aspects last year. She loved the medieval inspired projects that she worked on during her week at camp, and was so proud of the working catapult that she designed and made on her own, as well as her stain glass griffon (that still hangs in our living room window today). 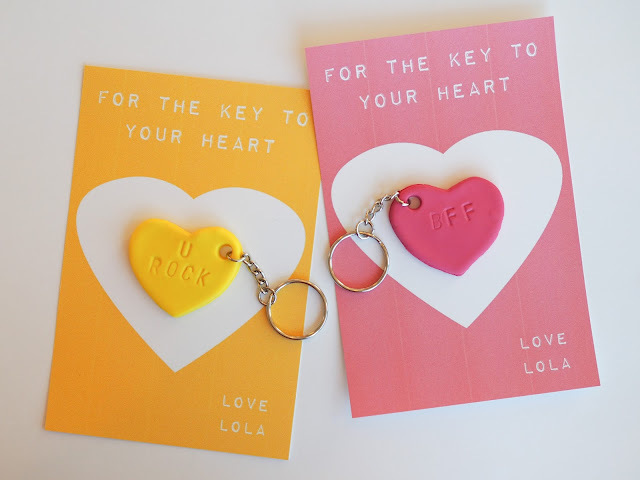 She brought home the skills she learned in making these projects and set about teaching both Lola and Mathilde - and even produced a stain glass DIY video to share on YouTube! 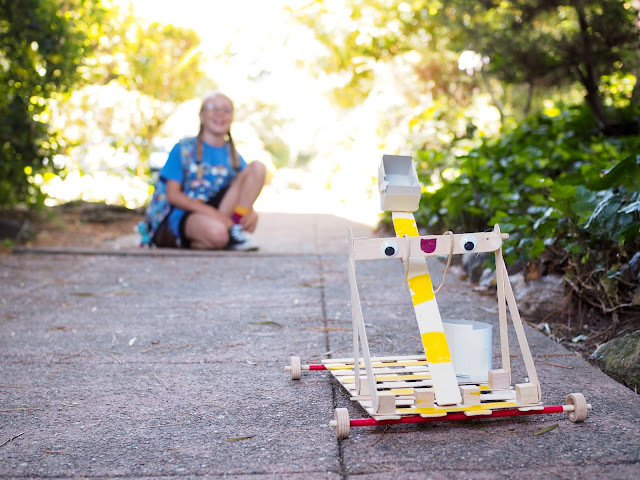 Ava not only learned new skills from her week at Camp Galileo, but also gained confidence. Confidence in herself and her own abilities. Confidence to try new ideas even if they might fail. Confidence to make new friends. That confidence that she came home with was so inspiring and I can't wait for it grow again this Summer. That's the thing about Galileo. 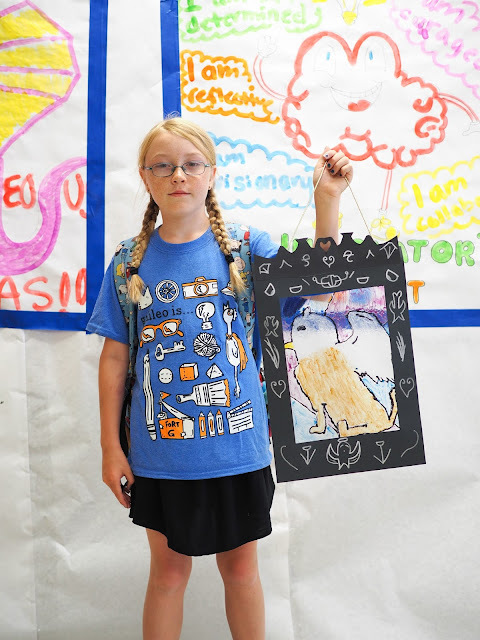 The camp curriculum sparks kids' imaginations and gets them excited to learn in creative ways. They focus on team work and build a camaraderie among the campers and staff through fun games, outdoor activities and spirit days. The staff are carefully selected and they're all great with kids, making the camp experience as fun as it should be. Ava is super excited to take part in, well... pretty much all of these! The Minecraft and Escape Room camps are definitely at the top of her list. Now is the time to sign your kids up for Summer camp with Galileo! Click here to learn more, find a camp near you and sign up. Little Hiccups readers can save $30 on one week of Camp Galileo or Galileo Summer Quest with the code INNOVATE18. Simply enter the code at the checkout. Discount is redeemable for one week of Camp Galileo or Galileo Summer Quest per family only. 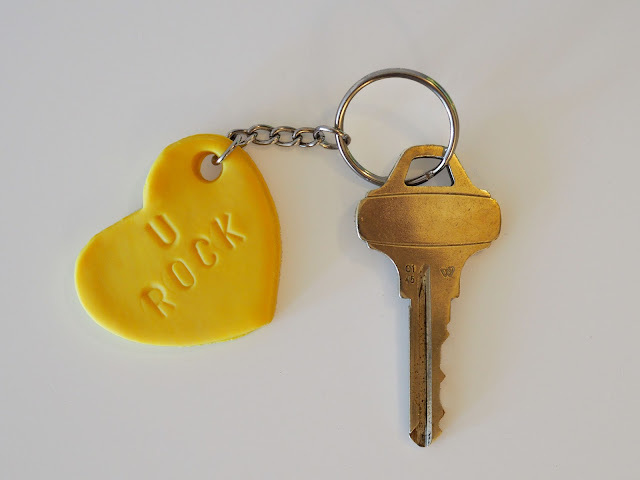 One-time use. Combinable with our Refer-a-Friend and Multi-Session discounts. Not combinable with any other marketing discounts. Are you ready for Summer? It will be here before we know it!